It feels like a lifetime ago, but Solar Star Power was actually our Managing Director’s first client back in 2015. He replaced their ageing website with a bespoke, modern and mobile responsive solution that boosted the company’s search engine rankings and optimised conversions. As we’re sure you know, the web design industry is fast-moving and the goal posts are constantly moving. So, three years later, we’ve (re-)re-designed the website and built it from the ground-up with Google’s most recent algorithm in mind. We’re constantly monitoring our hosted websites’ performance and are on-hand to undertake performance enhancements as and when required. The new design for 2018 aims to instantly catch the user’s eye, with bold headings drawing the user into the content, and a focus on imagery will keep the content interesting while specific service pages are visible and easily accessible regardless of the user’s location on the website. 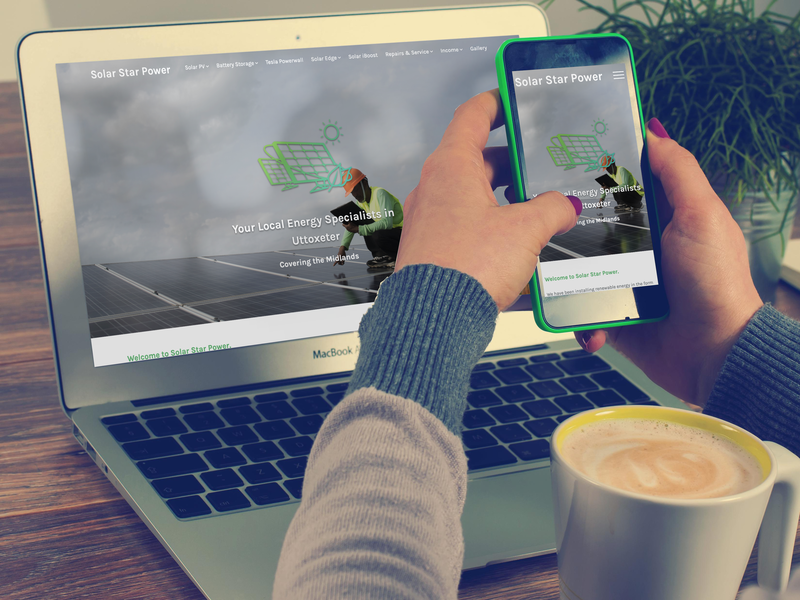 We’ve also implemented an interactive slider to engage and intrigue the user when it comes to Solar Star Power’s services. With prominent call-to-action points throughout the site, we’re excited to find out how conversions improve over the coming weeks. If your business’s website is looking a little tired, get in touch with MJL Digital today for specialist advice and a free quotation.